Slush brings together the leading actors of the global tech scene to Helsinki for something very special. Described by many as “Burning Man meets TED”, the event has grown in just a few short years to 15,000 attendees and 1 million live stream viewers. 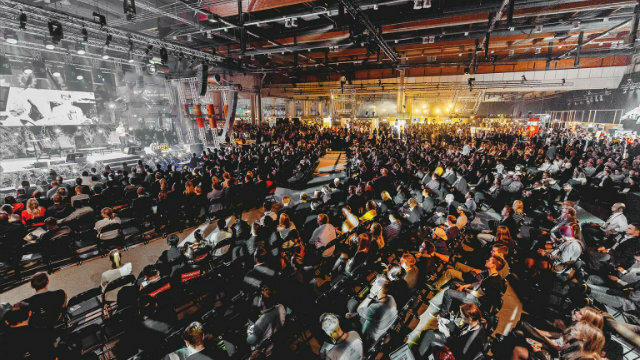 Close to 2,000 startups, 800 venture capitalists, and 700 journalists from over 100 countries come to Slush to drive business, and to experience the phenomenal atmosphere. We'll be joining them this November along with 7 of London's hottest tech companies who will be showcasing their products and skills under the banner of The Mayors International Business Programme. Our commercial partner KPMG also has advisors on hand during the two days to facilitate connections with visiting customers, partners & investors enabling us to generate significant exposure at an event that plays host to the widest range of potential customers and partners. In addition to the Expo, delegates can look forward to a private investor pitching event and a corporate company tour whilst in-market.